For Lauren Mangano and her husband Jonathan Mangano, Sr., owners of Mangano Sewer & Drain in Deer Park, this was their reality—and a dream come true. Lauren explained that Mangano Sewer & Drain was launched in the couple’s laundry room after Jonathan, who had been working in the environmental industry, sustained an injury and was let go. Inspired by his wife, then a member of the NYPD, Jonathan, whose father and grandfather had been in the business, used the couple’s wedding money to start Mangano Sewer & Drain in 2010. It was at that same time the Manganos learned they were expecting their first child, she said. Through hard work and great service, the couple was able to purchase their first pump truck within seven months—and pay it off seven months after that. Within a year and a half, Mangano Sewer & Drain had its own office space and dedicated employees. Their recipe for success worked, as, in 2015, a satisfied customer nominated Mangano Sewer & Drain “Best Plumbing Company” in the Bethpage “Best of L.I.” competition. “We posted it on our Facebook page and on our website,” she said. 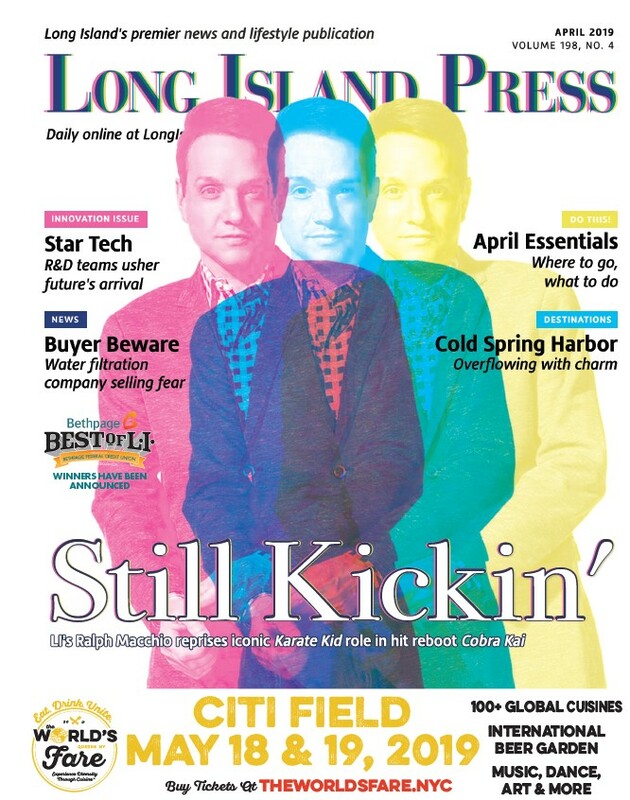 So what does the two-time winner think of the Bethpage “Best of L.I.”? Lauren says Mangano Sewer & Drain has seen an uptick in business of 15%—“pretty substantial, especially for a small- to medium-sized business,” she said—and even a shift in their customer base. “I personally find it’s a great class of customers, because they actually want to hear what people on the Island think,” said Lauren. 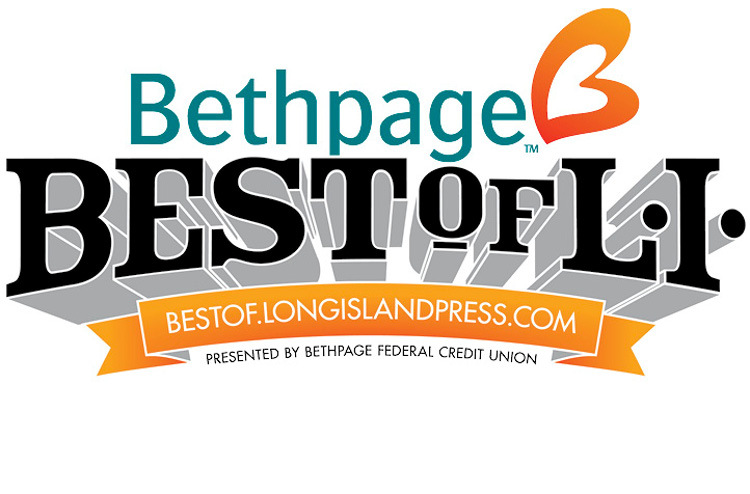 To be a part of the Bethpage “Best of L.I.,” simply Nominate Your Business HERE! Nominations are now open for the 2017 Bethpage “Best of L.I.” competition, now in its 12th year. The nomination period is open through August 31st. The top 15-18 nominees (depending on the category) will advance to the official ballot. 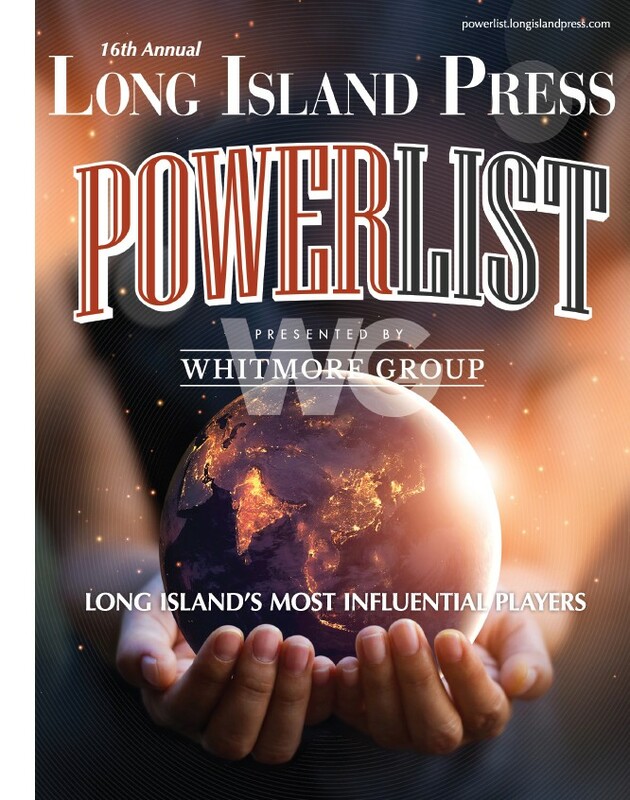 Go to https://bestof.longislandpress.com/ to make sure your favorite is in it to win it!